Free rummy games are easily available on several websites and mobile app platforms. It’s fun, easy, and sometimes you even win real cash. Yes, the game is skill based one, so you need to practice it at least once every day. However, there may be a bad losing streak that you may face. Listed down are six probable reasons why you are failing to win the game. Overcome these issues and you become a pro online Rummy Player. If you play with a bad hand, your opportunities to win the game are slim, so always check the cards you have received. How to know if you have a bad hand? The first indication is that you don’t have a Joker and a wild card. You keep hoping that you will pick such cards during the game, but the more you play the higher is the probability to lose with big points. Though you may want to continue with the game, there is big risk of losing if you don’t get a Joker after playing the first few hands. When you play rummy online, you cannot see your opponents. So, you cannot deduce whether the other players have good or bad cards. However, this can be averted by closely monitoring the cards picked and being discarded by the opponents. You may be too exhausted and started playing rummy, so you have limited focus to begin with. 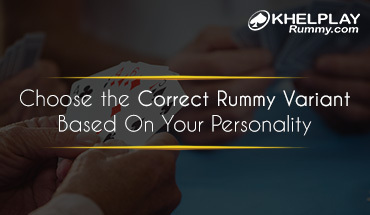 However, rummy requires you to make quick calculations and move your cards around to arrange and rearrange them. Your best option here is to have a dedicated time slot for playing rummy. But if you play the card game for leisure, then practice tournaments can help you here. 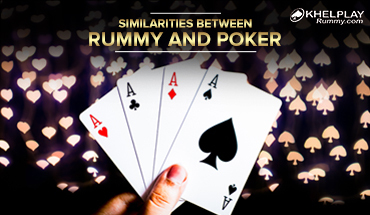 Most rummy players form their hands with three or four cards, but you can form a hand with more than that. The minimum requirement for a hand is three or more cards. . So, you need at least one pure sequence, and group other cards into valid sequences or sets and you are done. This will simplify your game, as you won’t have to make more hands. Beginners especially often are confused about the basics of the game. So, it’s time to read up on the basics again, even watch tutorial videos online for further assistance. Just remember that you have to go first with the pure sequence, then with impure sequence and then the sets. Note that, you will not be able to close the game successfully, if you have not got even one pure sequence or set. 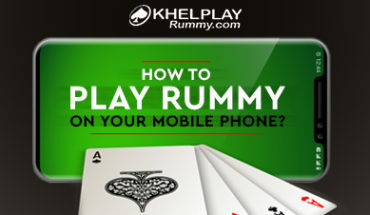 To read rummy rules in depth, visit KhelPlay Rummy.com. We hope you identify the cause of trouble at your end preventing you from winning in the Rummy Game. 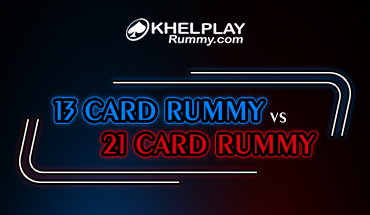 Do take the time to share your rummy playing experience in the comments section.. I am a big fan of rummy games, but a mediocre player. And one major trouble I face is trying to predict the cards my opponents hold. I think I should start paying more attention in that direction now. This is turn may help me win more games and ace up my rummy skills. I think all the above pointers are applicable to me. I have mix knowledge about rummy rules, I do not monitor the cards my opponents have, I tend to play with a bad hand, and I play at nighttime, so I tend to be sleepy. I wasn’t aware that these factors could be the cause of my losses. I have definitely learnt a lot from the post, and I shall pay more attention to this. I play rummy to earn a steady side income. Reading this post cheers me up, as a lot of players do keep losing due to the pointers listed above – You play with a bad hand & You are not able to predict the cards of your opponents. It’s a helpful blog for beginners. Keep it up!